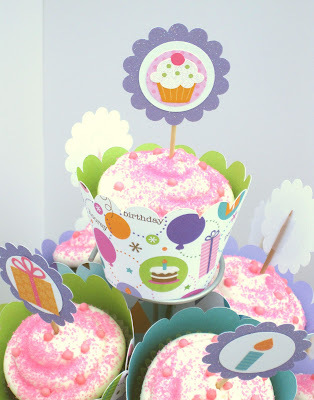 We were thrilled when Tiffany featured the Cake & Ice Cream Collection for her daughter's birthday party. 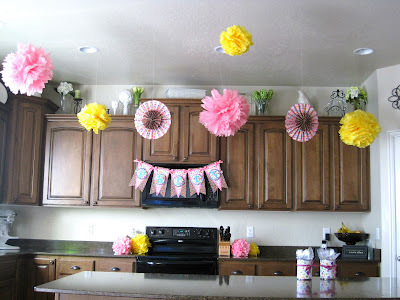 She shares with us every detail of the party from invite to the actual party in today's post. 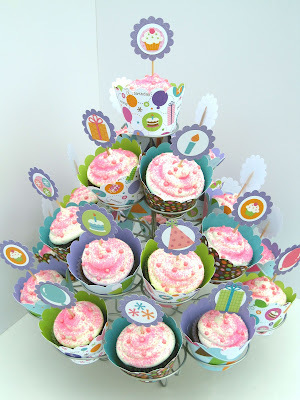 Be sure to let Tiffany know what you thought of her darling birthday creations by leaving a comment or jump over and check out her blog!! 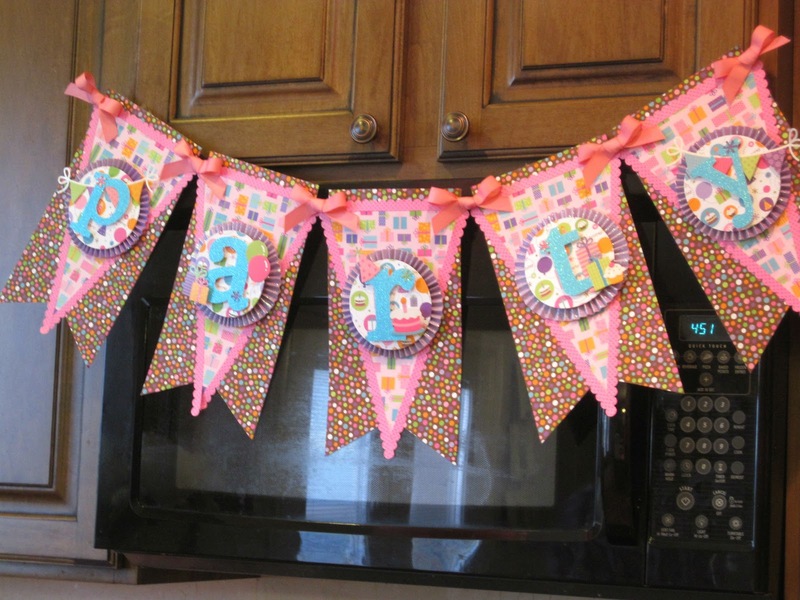 First, the decorations...this darling banner was created using the Cricut cutting machine. 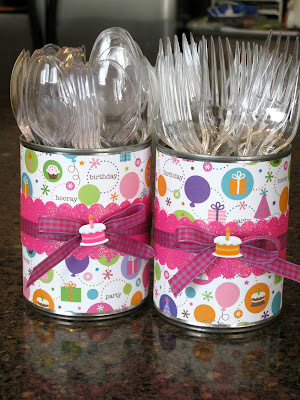 I love that Tiffany even created soup can containers for the plastic ware. So cute!! 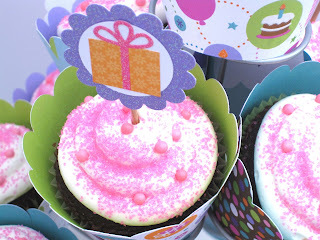 Next the treats...check out these darling cupcake wraps Tiffany cut out using her electronic cutting machine. 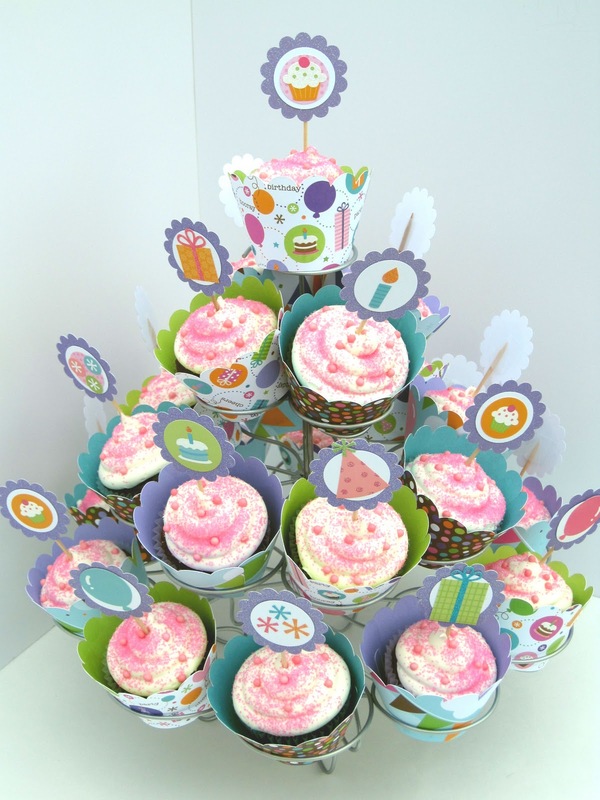 This takes all the hard work of decorating cupcakes for your guests. So cute!! The birthday girl with her beautiful paper crown. Just like a princess to coordinate with her party decor, right? And last, the treat bags to send home with each of the party attendees. 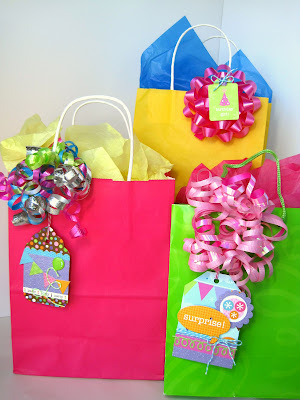 Look how cute these custom and unique bag tags turned out! Who doesn't love anything made with glitter? And the bright colors in Doodlebug's Sugar Coating glitters make Jing-Jing's ornament tutorial today even more sparkly! 1. Gather supplies needed: empty glass ornaments, glitter, and embossing fluid refill. 2. 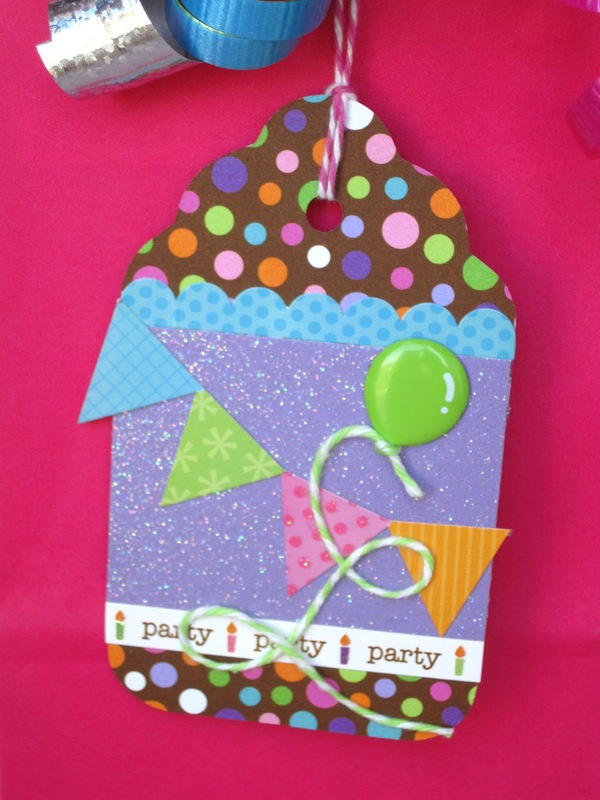 Pour 2 teaspoon of embossing fluid into the empty ornament. 3. 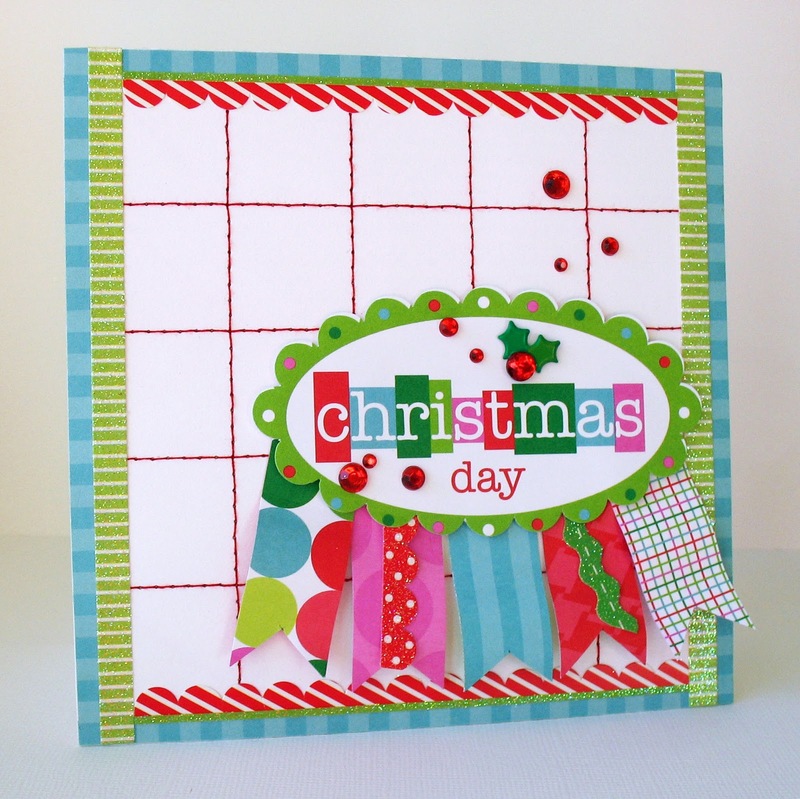 Gently rotate the ornament so that the entire interior of the ornament is coated with embossing fluid. 4. 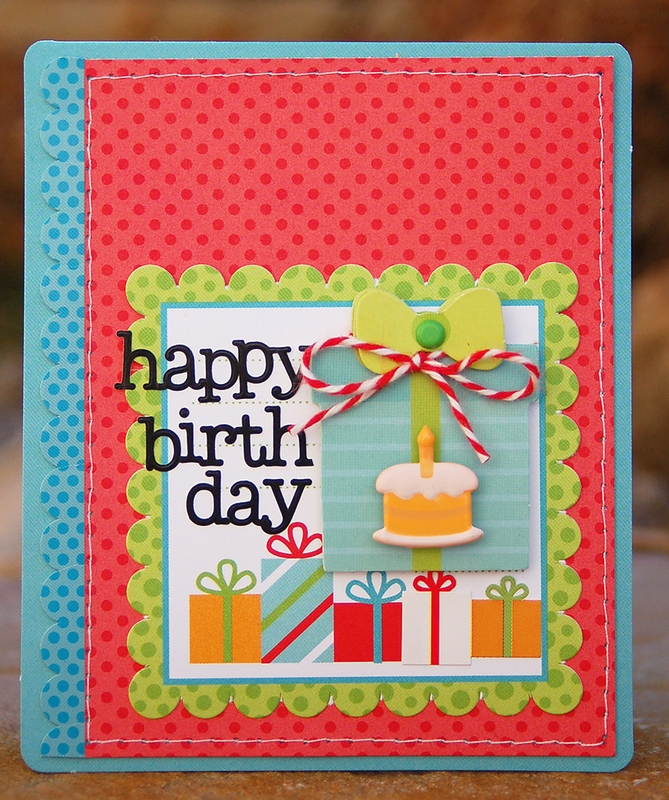 Add more embossing fluid if it is needed. Pour out the extra when it is completely coated. 5. Pour in the glitter quickly and abundantly and gently but quickly swirl the ornament so the glitter coats the interior of the ornament. 6. Pour out any excess glitter. At this point, the ornament is actually ready to go on your Christmas tree! There's no waiting for drying, it's immediately done. 7. 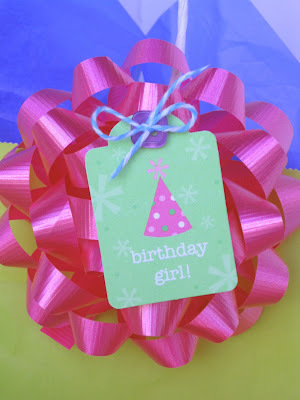 Decorate the outside of the ornament if desired with glittered stickers and jewels. 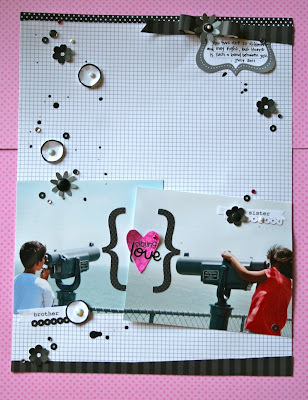 Be sure to check out Jing-Jing's blog for more sparkly inspiration! We are excited to share this sketch from PageMaps with all of you. Becky Fleck wows us again with another great inspiring Doodle (aka Sketch) and two of our designers tackle the challenge of sharing their inspiring creations with all of you. 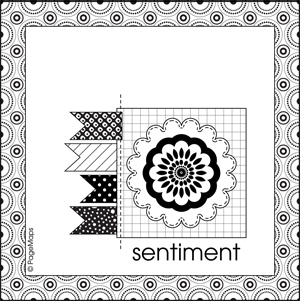 AND we would love to see what you can do with this fun sketch, so post your creations to our Facebook wall. I love using a sketch for cards – it makes it quick and easy to create a set to have on hand. And the best thing…even though they are all based on the same sketch, and use product from the same line, they all look completely unique! 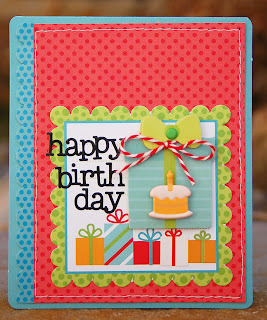 Supply List: Create-a-card square grid assortment; petite prints grasshopper dot-grid; petite prints ladybug dot-grid; birthday celebration doodle-cut; birthday celebration cute cuts; birthday celebration fancy frills stickers; birthday celebration icon stickers; birthday celebration boutique brads; happy birthday doodles stickers – beetle black; happy birthday doodles stickers – lily white; happy birthday doodles stickers – multicolor; doodle twine – ladybug; doodle-pops little bot; doodle-pops surprise! Remember, we'd love to see what you can do with this fun sketch. 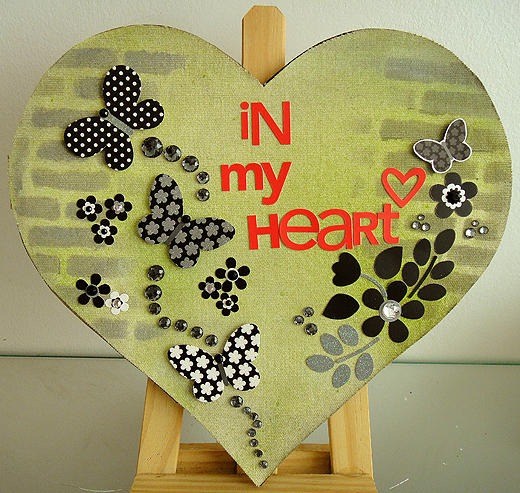 Post your creations to our Facebook wall. 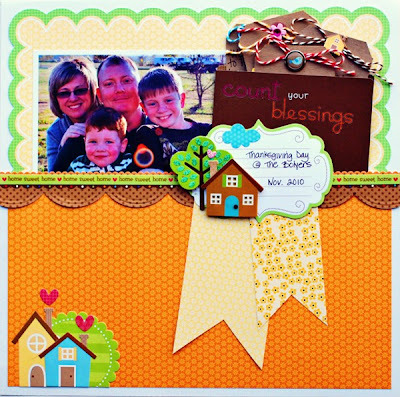 At this time we'd like to express our gratitude for each of our fans, followers and Doodlebug lovers. Without your support we would not be here to reflect on another great year for us. As we gather with our families we cannot but help think of each of you as a part of our Doodlebug family. So often I've looked at black and white collections and thought 'wedding'! It just goes to show that I need to think outside the box a little more often as I browsed through each of the gorgeous Classic Collection papers and realised that there is so much more that can be done with black and white. 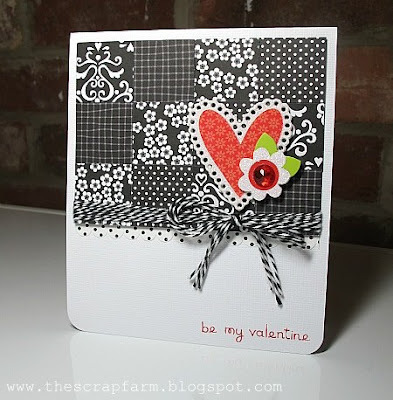 So I set myself a challenge to create different themed cards that had nothing to do with weddings, and it wasn't nearly as difficult as I'd first thought, especially with all the bright and fun Doodle-Pops to add that hint of colour and the centerpiece for each theme. 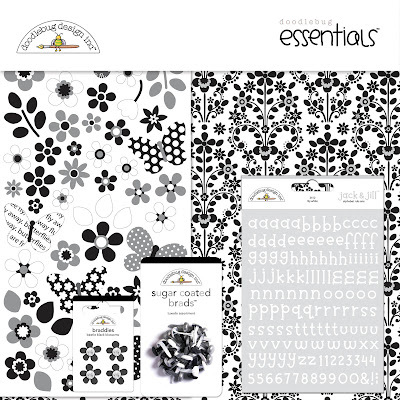 Supply List: Classic Collection Double Sided Cardstock - Sweet Serenity (3077), Cascading Floral (3078), Elegance (3079), Meadow (3080), Moonlight (3081), Midnight (3082), Classic Assorted Cut-outs (3084); Classic Fancy Frills (3117); Doodle-pops - Sweetheart (3005), Snowflake (3013), Lily (3035); Mini Jewels - Beetle Black (2461), Swimming Pool (2456); Doodle Twine - Beetle Black (2994); Candy Shoppe Mini Rub Ons - Beetle Black (2171), Ladybug (2166), Swimming Pool (2168). 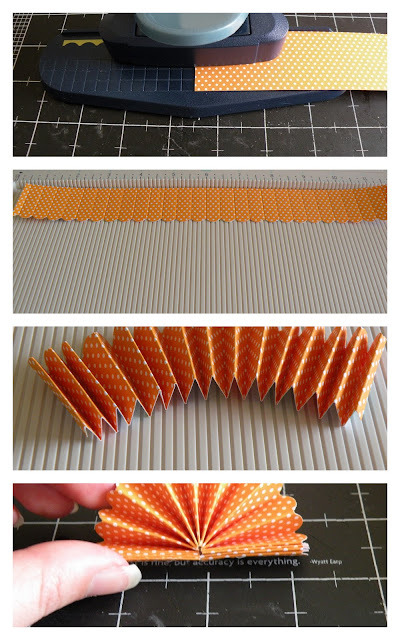 Ok, so what you’ll need to create your pocket is a Brown Square Grid card from the Create-A-Card system, a paper trimmer, strong adhesive, four tags, die cuts, brads, and twine. Ready? Here’s the steps. 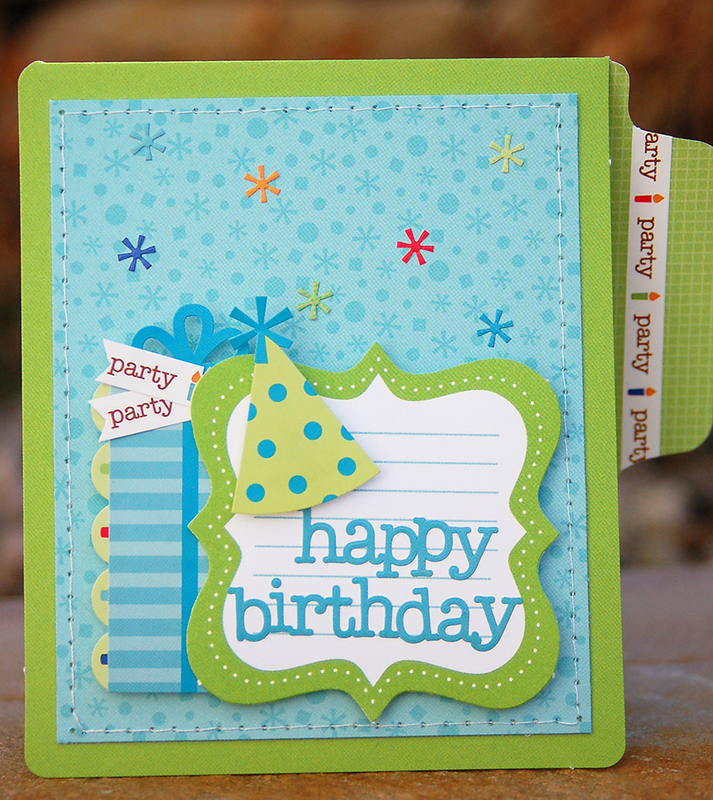 Step One: Trim the card down by about one inch, so that it isn’t too deep to hold your journal tags. Step Two: Run a line of strong adhesive along the right and bottom sides of the open card and then close. Step Three: Embellish the outside of your pocket and adhere to your layout. I used the Doodlebug Expressions Blessings rub-ons to my pocket, but you could just as easily use some alphabet stickers. 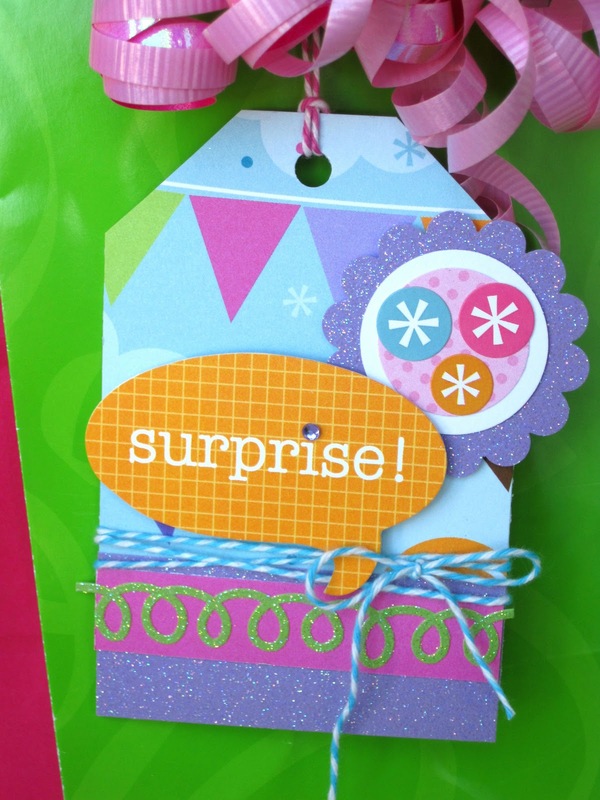 Step Four: Create journal tags and slip them into the pocket. I used Kraft tags embellished with Welcome Home Die Cuts and Boutique Brads and Doodle Twine. And that’s it! Easy, right? 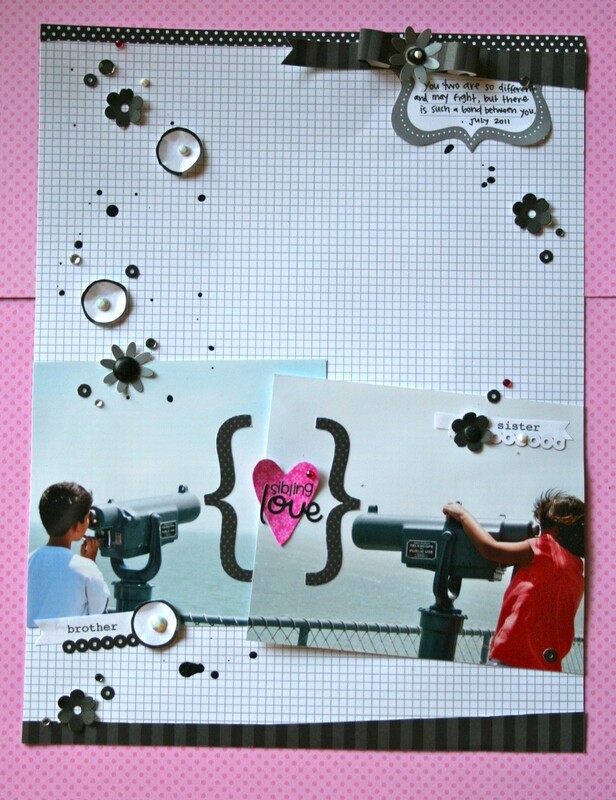 And I just love how much journaling I was able to add to this layout. Would you like to win some yummy Doodlebug product you would be thankful for? 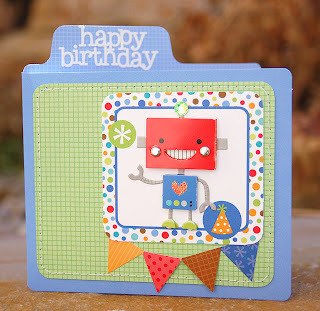 Then go over and follow Aphra's blog and come back and let us know...even leave her some love for her project today on the blog. We'll announce a winner after the holiday weekend! This week we're going to be featuring the beautiful Doodlebug Classic Collection. 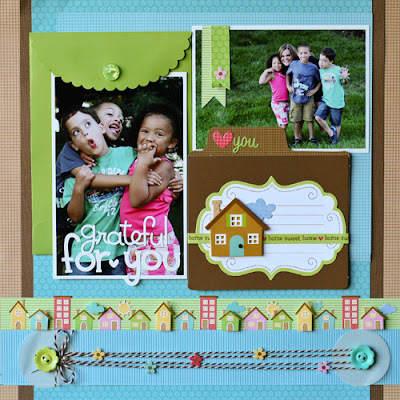 This collection is so versatile and you will love the ideas we'll be sharing with you this week. And to make it even more fun we're going to be giving away a few sample boxes of this collection, so be sure to scroll down to find out how you can enter to win!! Supply List: Patterned Papers: 3078 cascating floral, 3086 glistening gardenia, 3077 sweet serenity, 3109 doodle cuts, 3105 die-cut, 3113 classic - sugar coated, 3117 fancy frills, 2461 beetle black - mini jewels, 2459 lily white - mini jewels, 3005 sweet heart, 3035 lily, 2158 lady bug cardstock stickers, 1735 ladybug cardstock stickers, 1475 beetle black. 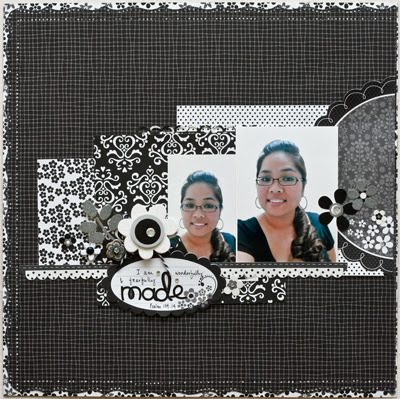 I highlighted the Cute Cuts from the Classic collection creating this layout! I love how fun, yet classy this collection is! 1. Follow each of our Design Team member's blogs that are featured in today's post above and live a comment for each one that you are following. 2. Follow us on Facebook and leave a comment telling us you liked us on Facebook. 3. Tell us something you're thankful!! 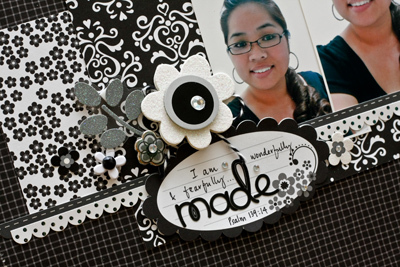 She has been scrapbooking for almost 12 years. Three years ago she submitted to the Memory Makers Master contest. It was her first submission ever and she was chosen as a runner-up. Since then, she's been pursuing publication and design team work. 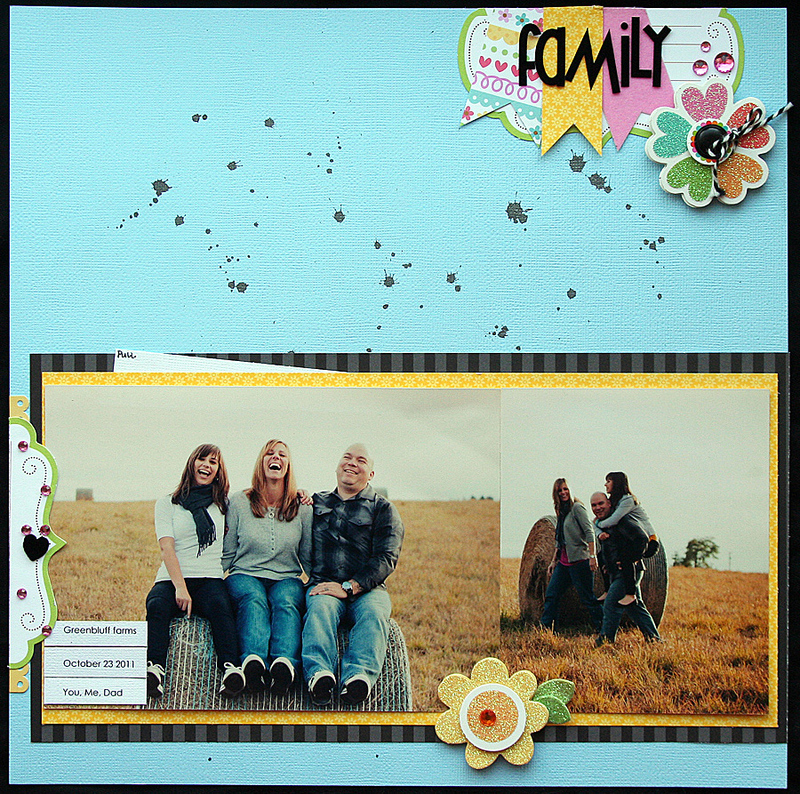 Jing-Jing has 32 projects (layouts, cards, and mini-albums) published in 2011 in print magazines such as Creating Keepsakes and Scrapbook Trends. Check out more inspiration from Jing-Jing on her blog....in fact, you should follower her (wink)!! 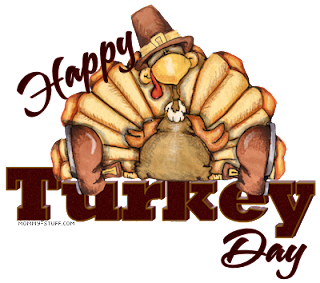 To be honest, I'm thankful for the awesome ladies we are working with on the Doodlebug Design team. They are so willing to share the beautiful talents with all of us and we are inspired by their ideas. Here's a few more from our team. SUPPLY LIST: Welcome Home Cute Cuts, Welcome Home Fancy Frills; Sticker, Welcome Home Icon Sticker, Home Sweet Home Doodlepop, LilyWhite Jack & Jill Cardstock Sticker, Lily White Candy Shoppe CardstockSticker, Petite Prints Swimming Pool and Limeade in Daisy-Stripe,Petite Prints Bon-Bon and Swimming Pool in Dot-Grid, Limeade A6 SwissDot Envelope, Bon-Bon Square Grid Card, Swimming Pool and LimeadeBoutique Button Assortment, Bob-Bon Doodle Twine Spool, Multi-ColorThank You Doodles Sticker Sayings. Supply List: Welcome Home Doodle-cut Paper, Hometown Paper, Welcome Home Cute Cuts, Welcome Home Icon Stickers, Welcome Home Fancy Frills Stickers, Petite Prints bon bon dot-grid, Petite Prints ladybug daisy-stripe, Petite Prints Limeade daisy-stripe, Petite Prints bumblebee dot-grid, Petite Prints swimming pool daisy-stripe, Expressions rub-on Home Sweet Home, Doodle-pops cardstock sticker Home Sweet Home, Boutique Brads Welcome Home assortment, Boutique Brads bon bon assortment, Hopscotch cardstock stickers bon bon, Simply Sweet mini rub-ons bon bon, Doodle Twine bon bon. the accoridian that is used as the turkey's feathers. 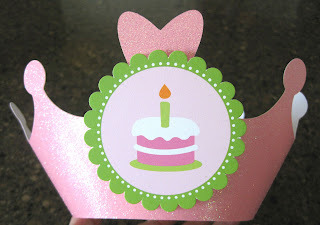 - Cut your body shape from brown cardstock (easy to free hand but you could also use your die cut machine). 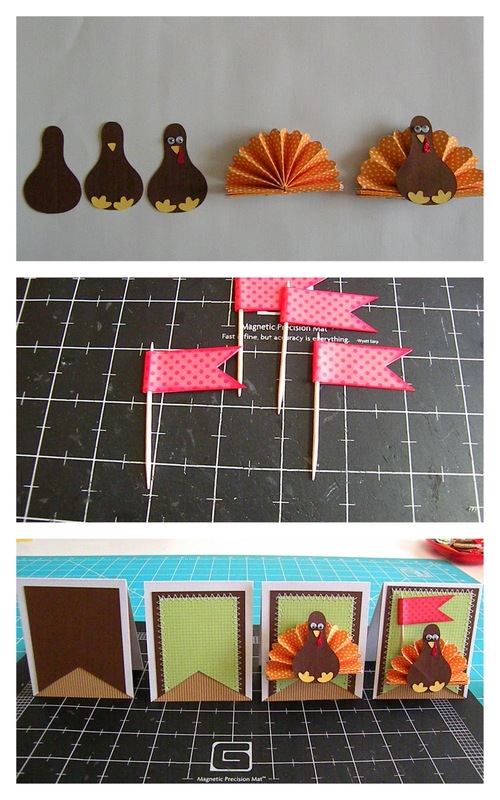 - Next I cut the feet and beak from yellow cardstock and the turkey's wattle from red cardstock. I then added the googley eyes. - Glue all your pieces together and adhear turkey body to orange accordian. Voila! You made your first turkey. - Next I made the flags out of the red dot patterned paper from the Petite Prints Collection using a toothpick. 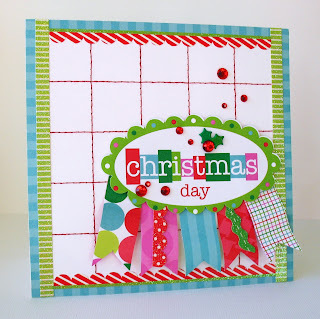 - I then made the card bases Using the brown stripe paper from the Petite Prints Collection, the green graph paper also from the Petite Prints Collection and brown and white cardstock. I cut the bases to measure 3 1/2 x 3. - I cut the pieces into the shape of a flag and layered them by size. Sewing around them is optional. 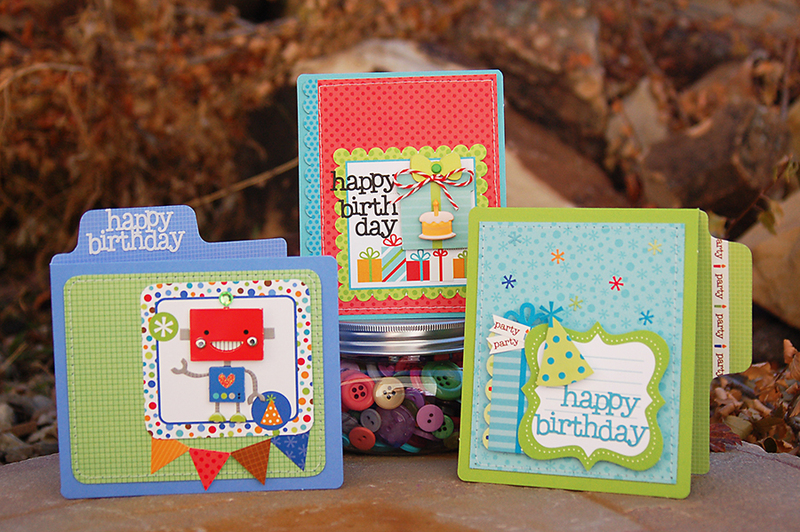 Red Dot, Green Graph and Brown Stripe patterned papers all from Petite Prints Collection. I hope you all enjoyed these and try them out. 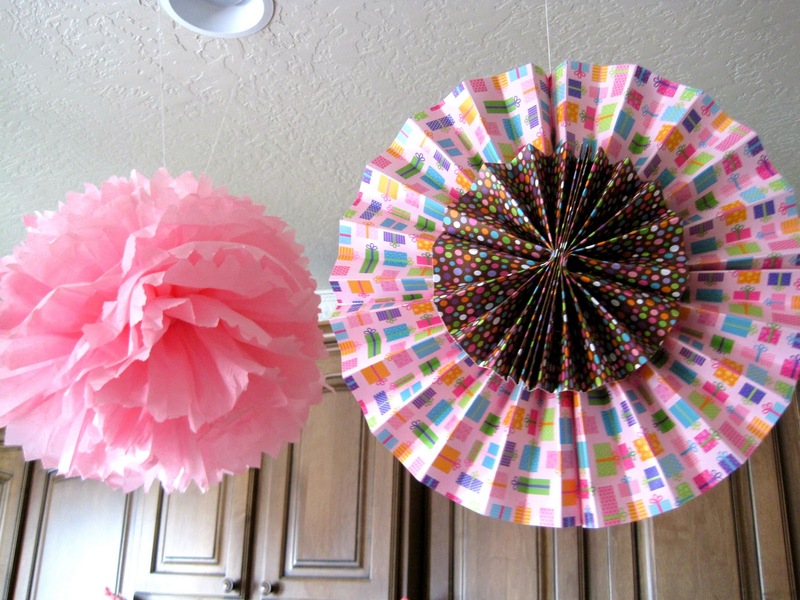 They are fast, but your guests will love that you went a little further to make them feel at home. Happy Thanksgiving! Show Stephanie some love and leave her some comment love on our blog or hers. She posts create ideas on her blog and you'll want to follow her to keep up with what's she's working on.